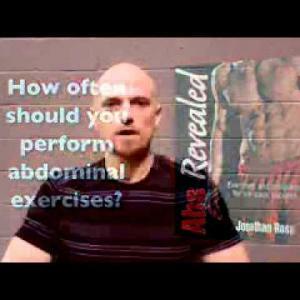 Author Interview: What is Abs Revealed? Simply put, Jonathan changes lives. Jonathan Ross is a two-time Personal Trainer of the Year Award Winner (2010 IDEA and 2006 ACE), creator of Funtensity, and his book, Abs Revealed, presents a modern approach to getting great abs. He is popular speaker and a regular expert source for the media on a wide range of fitness topics and his cutting edge insights bring an honest and fresh perspective on fitness. He is a Master Trainer for TRX and ACE (American Council on Exercise). 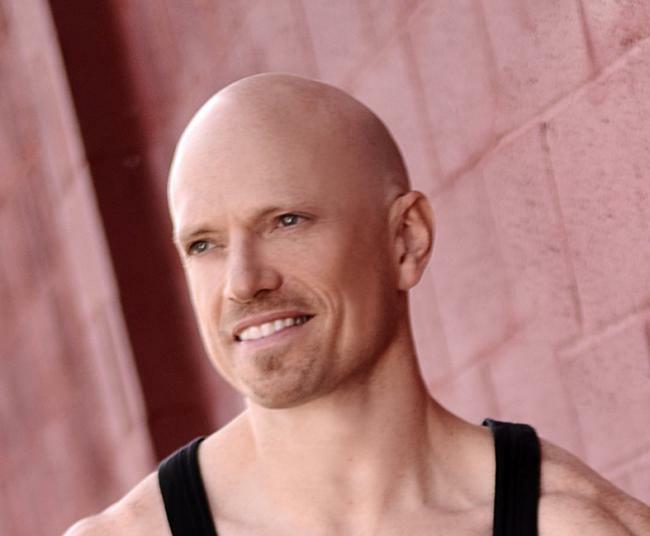 He is the owner of Aion Fitness - a fitness training and consulting company. 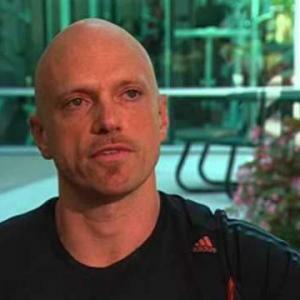 He was voted Exercise TV's Top Trainer in 2008. $100.00 / hr, Rate above is for in-club sessions. Contact me for in-home training details.